Whether you are preparing for an office move or residential move or just find that too much ‘stuff’ has accumulated over time, AZM Cleaning Services can help. We offer clean out services to homes and businesses – we will take your items away or if you want them put into storage we can move them to your storage unit for you. 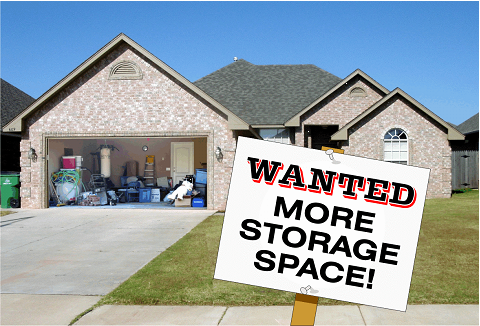 Many times people realize that they don’t need to take everything with them when they relocate. After several years of living or working in the same space, you often need a full clean-out of unwanted materials and furnishings. Let AZM Cleaning Services take care of all your rubbish removal needs. We are efficient, tidy and will leave the job clean and swept. Many businesses find that paper accumulates over time. You aren’t ready to dispose of it but there is just no room for it in your space. We can move your files and unused office equipment to your storage facility for safe keeping. 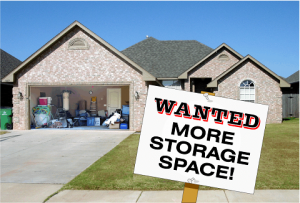 If you have a cluttered office, attic, garage, basement, shed or storage facility that needs cleaning out, request a free estimate. We will get the job done to your complete satisfaction.